14 Best Mirrorless Cameras for Video Review - Are Mirrorless Cameras Better for Video? Need the best mirrorless camera for video? Want a compact but professional model? According to many reviews, mirrorless camera bodies are as good as DSLRs. But are they actually convenient for filming videos? Stop doubting and read this article about 14 best mirrorless cameras for video, about their pros & cons, and video samples. Nowadays many mirrorless cameras for professional use are actually serious competitors for the common DSLR cameras. Many mirrorless models meet the requirements of professional users and perform excellent results for filming. They are quite compact and have minimal weight. At the same time, these devices include the same functions as DSLRs. Speaking about focus peaking, exposure zebra, and waveform monitoring, the mirrorless cameras have everything. If you are looking for a good camera, check my review of 14 best mirrorless cameras for video. 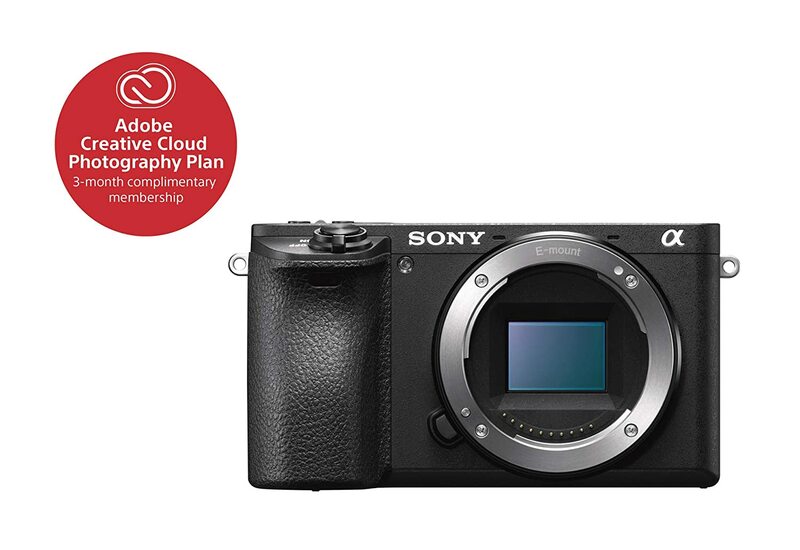 This Sony mirrorless camera has a compact body and is very convenient in use. It is recommended as the best low light mirrorless camera, which has nice performance and ergonomic design. If you plan to record videos in poor lighting conditions, it’s a smart investment in getting clear videos without much noise at night. Thanks to the full-frame sensor, this device allows shooting up to 120 FPS at 1080p. Talking about the battery life, it is capable of 1 hour of continuous shooting. Besides, you should pay your attention to the 5-axis in-build photo stabilization. It means that you may surely use any mounted lens. The is definitely the best Sony mirrorless for video that provides 3 S-Log profiles. This feature is helpful for video editing. With the perfect parameters of shooting speed, resolution and low-light performance, this model may be called the best mirrorless camera for videos. Those who want to take bright pictures will enjoy 12 fps 12-bit RAW or JPEG photographing. Exceptional results of working in poor light conditions is the greatest benefit of this camera body. Its 4K Ultra HD videos are awesome. The device can be used with the most popular types of professional lenses, including the representatives of the newest series. Considering the minimal weight of this mirrorless camera, it’s a nice choice for travelers. 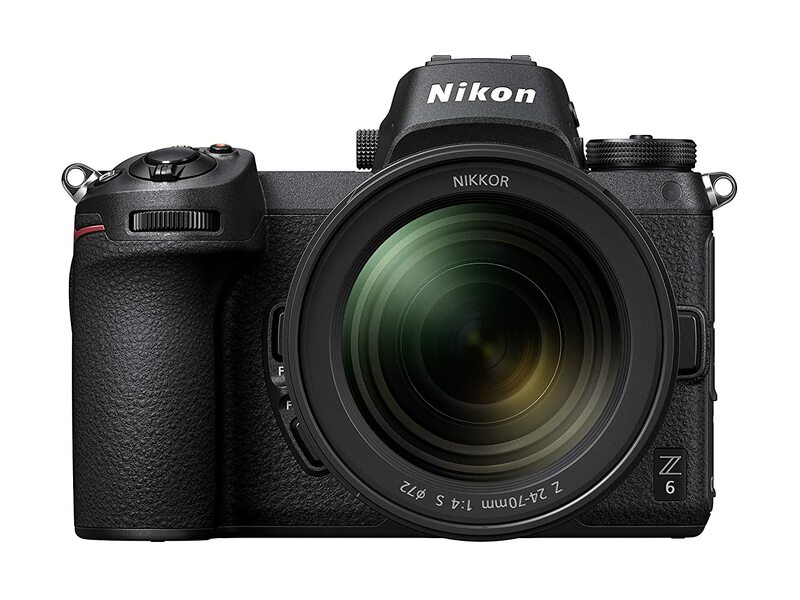 This model is one of the most adaptable and universal at the Nikon cameras market. If you are looking for a good camera for taking professional studio and lifestyle photos or videos, read more about 16 best mirrorless cameras from all popular camera brands. Combining the leading technologies and high-quality standards of professional photo equipment, Canon has released the advanced mirrorless camera for video making. It’s an easy-to-use, compact device with a quite reasonable price. The modern DIGIC 7 image processor and M5’s 24.2mp CMOS sensor allow achieving wonderful results. The brilliant quality of 1080p HD recording at up to 60fps may surprise even experienced users of Canon photo equipment. You can use it for recording travel videos or for vlogging. 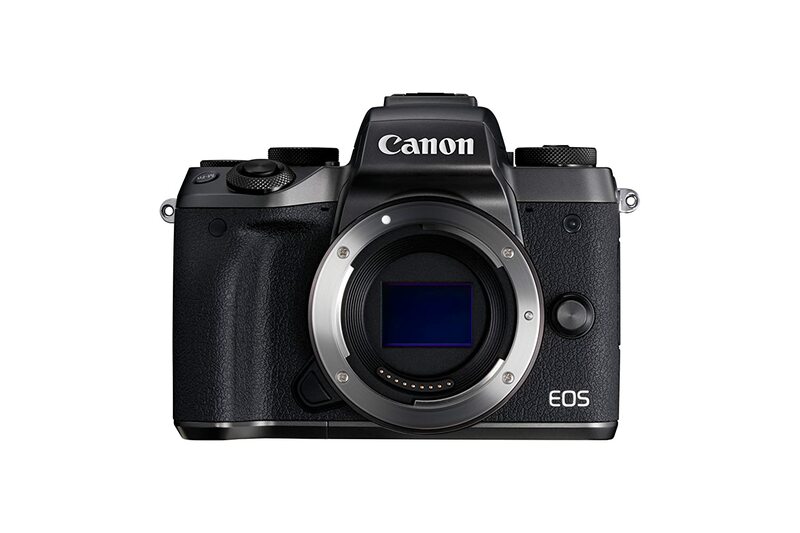 Among other interesting features of this Canon mirrorless camera, 5-axis digital photo stabilization and Dual Pixel auto-focus that can reduce camera shake at maximum. If you like this camera brand, I recommend you reading about the best Canon for video that is user-friendly and affordable for beginners. As for the best Panasonic camera for video, this device is quite affordable. You may choose among more than 24 compact lenses from this brand. It has a fast Wi-Fi connection with the Panasonic Image App. So, you can control this camera via your smartphone or laptop. Of course, this app allows posting pictures in various social networks and send them to your friends. Talking about the main functions of the camera, they are state-of-the-art videos, creative controls, modern exposure technologies, and intelligent-focusing. If you want to have a successful YouTube channel with many subscribers, you should have the best vlogging camera that record bright and colorful videos. 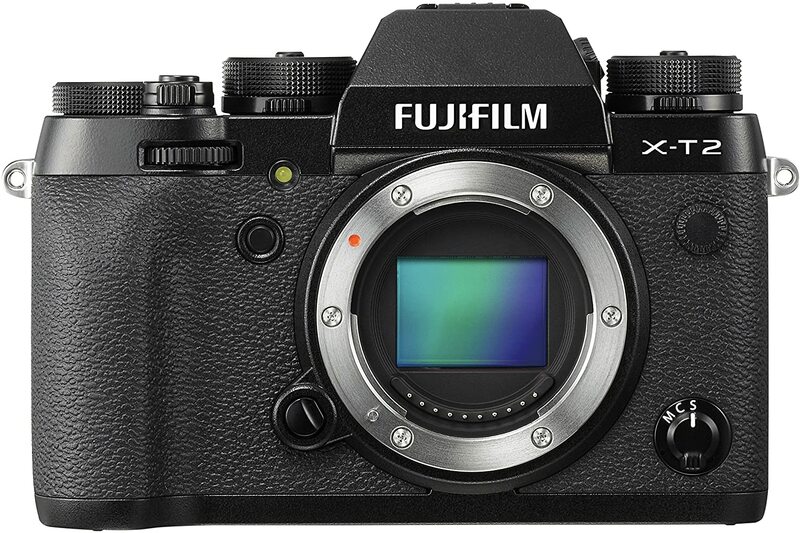 Searching for the best mirrorless camera for video, as well as for photography, pay attention to Fuji X-T2. The model is characterized by the fast shutter speed, EV compensation, separate tactile controls for the ISO and nice aperture. An interesting fact is that Fujifilm X-T2 records 4K video files in 5k format. This camera has dual SD card slots. The presence of F-Log gamma profile provides control over footages and wide dynamic range. 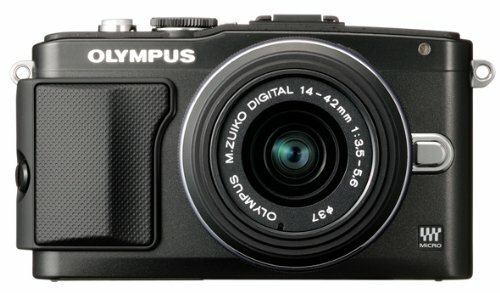 I recommend Olympus OM-D E-M10, which is an affordable and powerful camera for high-resolution videos. It has in-body 3-axis photo stabilization, Live MOS Image Sensor and excellent autofocus. You will like its Full HD 1080p video recording and 8fps sequential shooting. The autofocus system is fantastic for this price, it includes 81 selectable areas. 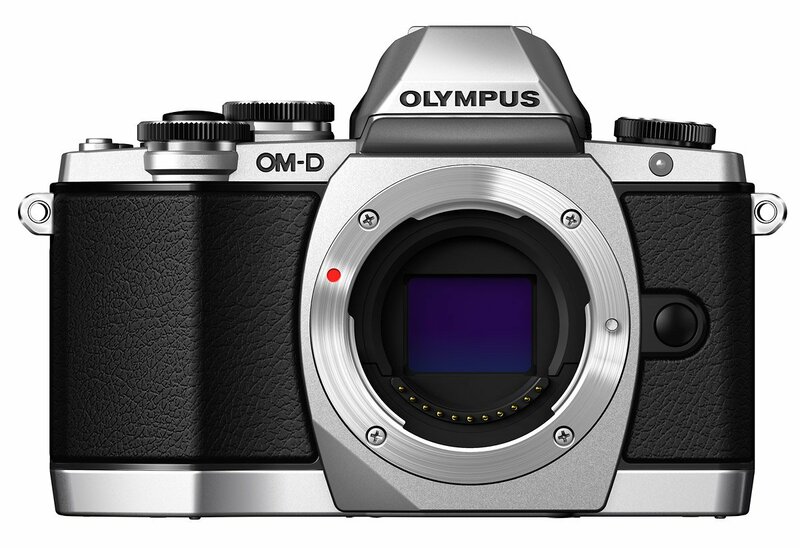 Olympus OM-D E-M10 is a cheap mirrorless camera with viewfinder, which is electronic and convenient in use. As for extraordinary features, you may use the extra 12 unique filters to edit your shots or videos. Check out this list of the best mirrorless cameras for beginners if you want a good and cheap camera for recording videos. Nowadays a popular Japanese camera brand Fuji designs and produces all demanded mirrorless video cameras. Excellent sharpness as well as the good performance at low light. 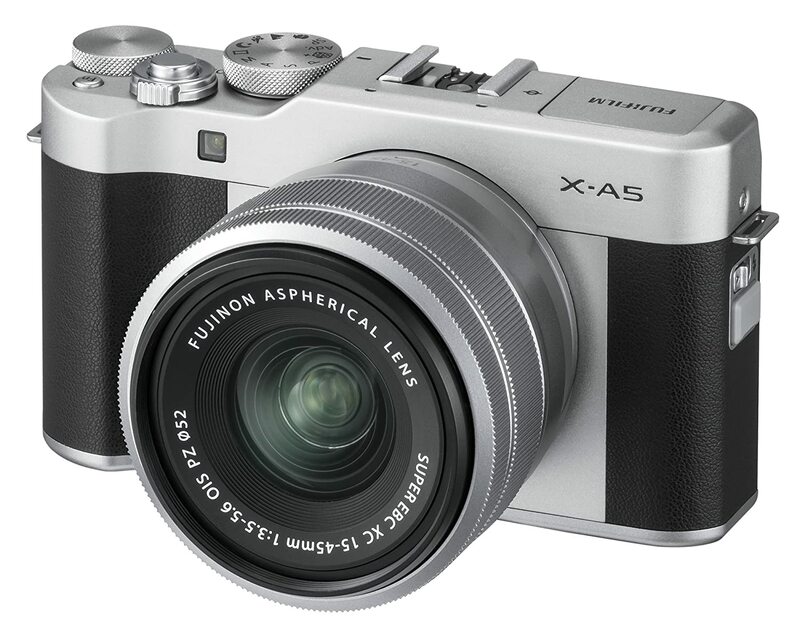 As for Fujifilm X-A5, this mirrorless for video perfectly suits beginners. The Fuji X-Mount system doesn’t allow you to use any lens from this brand, but this device has a nice Wi-Fi/Bluetooth connection. The main advantages are a selfie-friendly touchscreen, 24.2-megapixel APS-C sized sensor, and 450 shot battery capacity. You will receive a 15-45 mm zoom lens with photo stabilization. Thanks to the small dimensions and lightweight construction, it’s a nice choice for travel lovers. Want to shoot in 4k? Read more about the cheapest 4k cameras you can buy to take beautiful travel videos in high resolution. Fujifilm cameras and their X series crop sensor format is widely known and demanded among photographers specialized in shooting weddings. 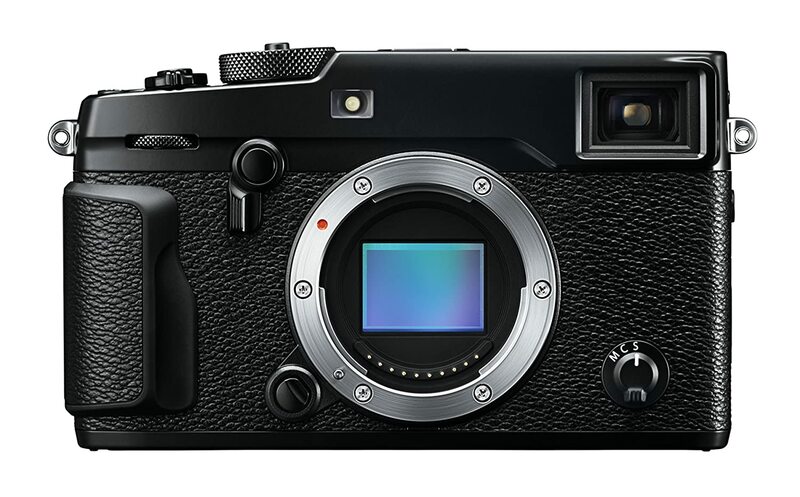 Fujifilm X-Pro2 has an ergonomics that makes it resemble a common DLSR camera. But this device has some of the newest, recently released features, for instance, X-Processor Pro engine X-H1. Many users consider this mirrorless camera a good choice for filming different events and celebrations. This Sony mirrorless camera for video is a good choice for photographers who take behind the scenes photoshoot’s videos. 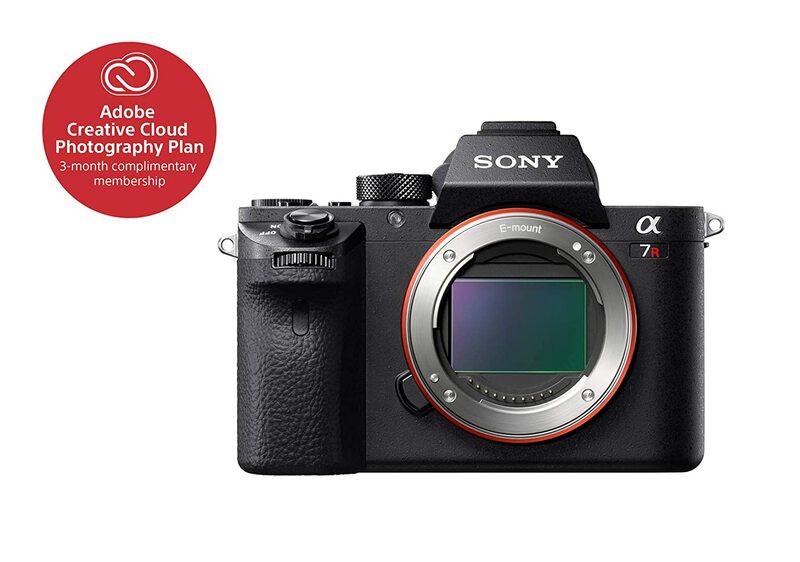 Sony a7R II is a 35mm full-frame model that has 4K support, back-lighting, a CMOS sensor, ISO up to 102400, and an incredibly quick hybrid autofocus mechanism (supplied with a dense and broad focal- plane phase-detection mechanism that makes sure the entire photo is in focus, not just a specific object). Moreover, the images have an astonishing 42.4MP resolution, which is almost twice as big as offered by the majority of mirrorless cameras mentioned above in my list. This Olympus model has a 16MP Live-MOS sensor and a powerful TruePic VI processor that offers quick response and highly accurate colors. The recorded Full HD video can be played back by using the HDMI port, which is in line with the recommended standards. The included AF mechanism is very efficient and has face- and eye recognition systems that greatly improve its performance. The 3-inch LCD rotatable portrait screen is great for watching your videos in real-time. This highly praised Samsung mirrorless camera for video definitely deserves to be in this review. NX 3000 has a solid 20.3MP APS-C image sensor that’s good at capturing details and providing accurate colors. Other notable characteristics are Full HD support with 30fps, 1/4000s shutter speed, Wi-Fi, a visually-appealing retro design, and a remote VF that allows using the camera and changing the settings directly from a smartphone. It isn’t compatible with many lenses, but that shouldn’t be a huge issue since the kit lens has a nice performance. 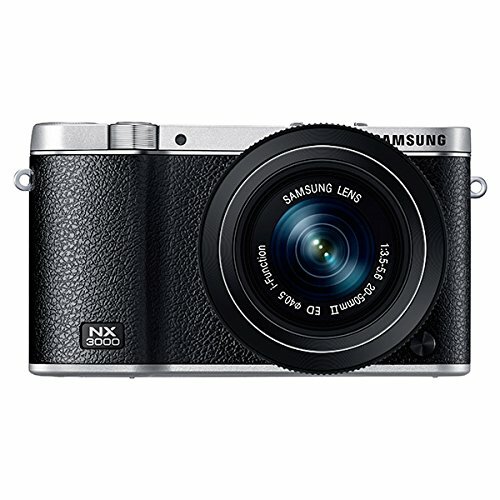 Overall, NX 3000 offers all the crucial functions expected from a mirrorless model with a couple of bonus features. 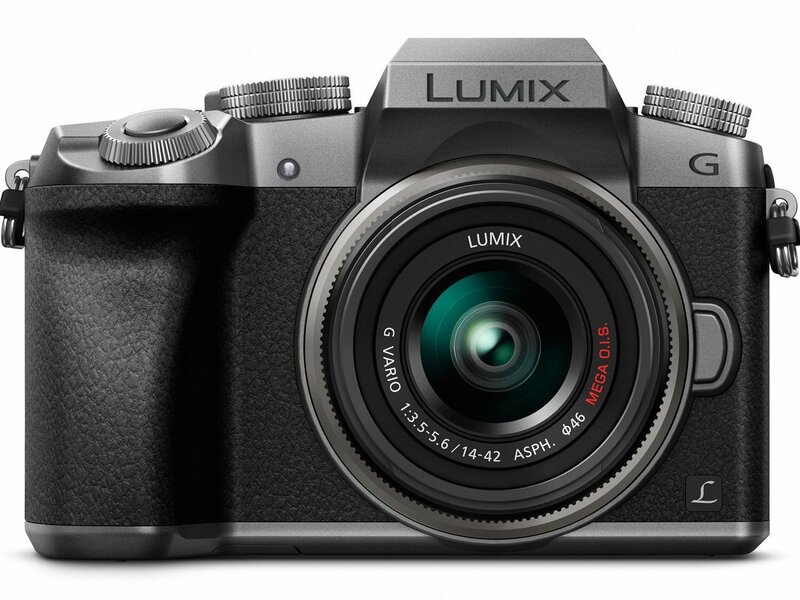 Many professionals call this model the best Panasonic camera for video, that has a great 16MP MOS sensor. 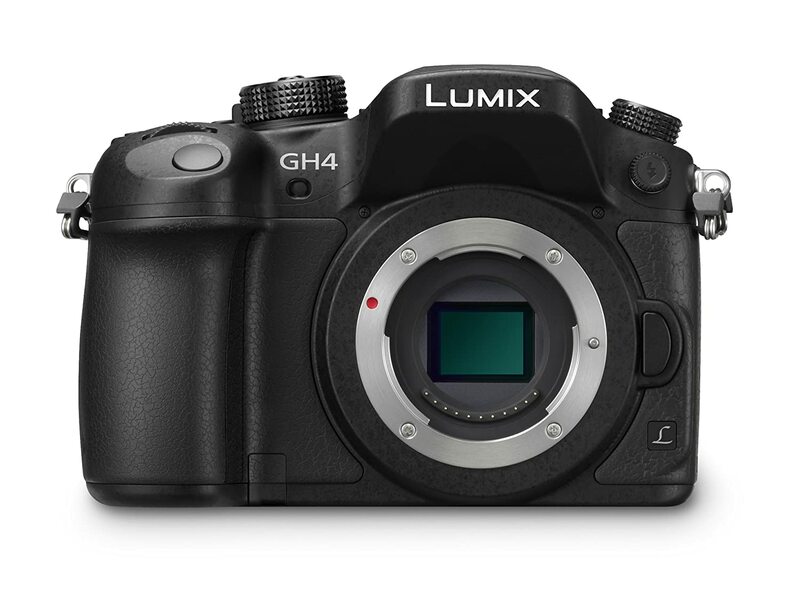 GH4 allows recording UHD 4K videos with 30fps or in cinematic DCI 4K mode with a max of 22fps. If you’ll switch to Full HD, you can increase the frame-rate all the way to 60fps, which is excellent for recording slow-motion videos. Similar to GH5 and GH3, this mirrorless camera can be compared to those models produced by Canon due to its reliable and durable design and good performance. 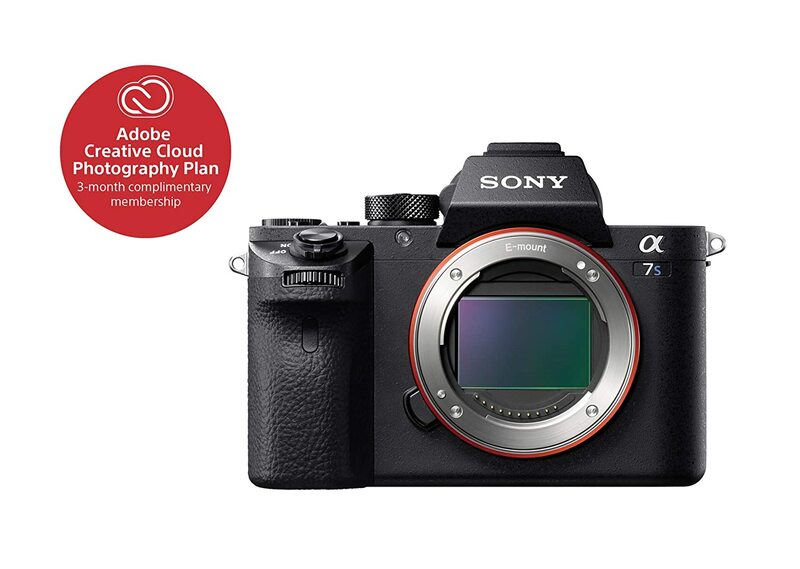 Sony Alpha a6500 can record footage in 1080p with a max frame-rate of 120fps, while 4K mode has a limit of 24fps. Stills taken by this camera have 24MP, which makes it a solid hybrid model if you’re planning to use it for photography as well. The AF system offers 425 phase detection sensors. It’s the most accurate autofocus system I’ve ever used. 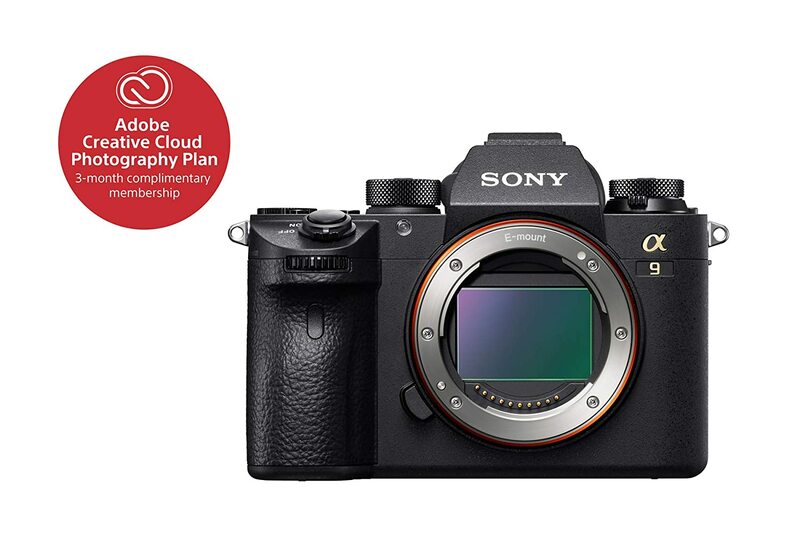 Some people may wonder how Alpha a9 can cost so much, but once you learn all the advanced features this model offers, you’ll agree that it’s totally worth its cost. This is a heavy-duty camera that can record incredibly astonishing footage. Thanks to the refined 24.2MP CMOS sensor, the camera shoots breathtaking 4K videos that will impress you with their colors and clarity. How to Choose a Mirrorless Video Camera? When attempting to determine the best mirrorless camera for video, it’s important to remember about several factors. The first thing you should pay attention to is the cost. Usually, mirrorless cameras for professional use aren’t exactly budget-friendly. Thankfully, as the demand for these cameras is increasing among both photographers and videographers, manufacturers are releasing more models that are less expensive. The list above includes cameras from various price ranges to satisfy people with different budgets. The minimum resolution you should be considering when choosing the best mirrorless camera for video is 1080p. Moreover, some pricier and more advanced mirrorless models offer 4K video support, which isn’t required but is great for making your work stand out from the bunch. The market is full of options (especially expensive ones) that can offer you superior technology or unique functions that explain the high cost. Knowing what features are vital for your needs can help you determine the budget you can spend on a mirrorless for video recording. Do you need the best budget mirrorless camera for shooting portraiture? Or are you oriented at recording sports events or outdoor action? Each subject works differently with different cameras, so to find the most efficient option you have to account for that factor. For instance, action videographers will probably give preference to Sony or Panasonic products, as they are widely praised for their superior autofocus speed and subject tracking on different focal lengths. Sensors come in a broad range of different sizes depending on the specific camera system. Thus, you can choose between 2x Micro 4/3 or Sony’s 35mm full-frame FE mount (that is the sole full-frame eq. currently available) among many others. The most widely spread sensor type is APS-C. Sony, Fujifilm, and Canon bands create cameras with such a sensor.